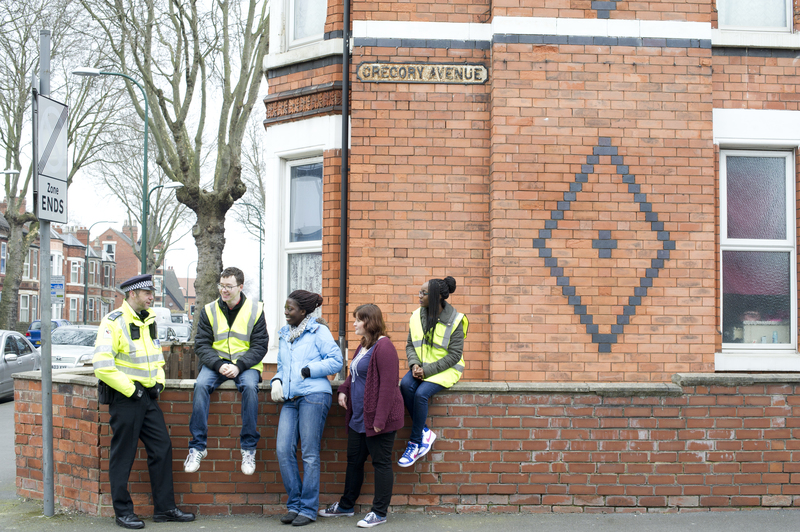 As the Love Where You Live campaign enters its third week, we’re going to be out in Lenton talking to our students about bulky waste. If it won’t fit in your bin, it won’t be collected. Did you know that if, for example, your landlord gets you a new sofa but leaves the old one in the garden, it’s your responsibility as tenants to arrange to have the old one taken away? Or that just leaving items on the street if they’re not awaiting collection by Nottingham City Council could be viewed as fly tipping and lead to a fine of up to £50,000? If your large items are in good condition, why not consider donating them to charity? Some will happily collect larger items for free, so check their websites for details. Otherwise, Nottingham City Council makes free bulky waste collections in Dunkirk and Lenton every Thursday. You can also request a collection by calling 0115 915 2000 or visiting the Nottingham City Council website. Don’t forget that as a student living in Nottingham City, you’re able to sign up for the Council’s free Bin-formation text service.